The JY-SZ1600 jumbo paper roll slitter rewinder machine is suitable for slitting and rewinding all kinds of kraft paper, carton lining paper, printing paper and art paper. 1. 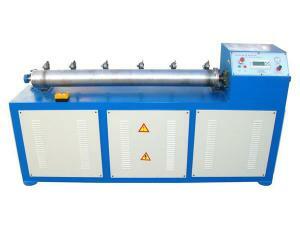 The slitting rewinding machine adopts dual blade slitting method, with thickened blades. 2. After slitting, both sides of the paper tape are smooth and flat, and free from blur. 3. 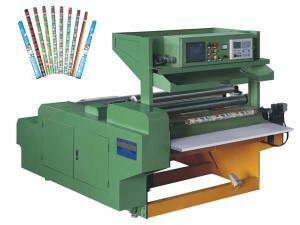 With this slitter rewinder machine, the rewinding paper roll is firm and strong, and has flat end faces. 4. The converting machine is equipped with a computer controlled web guiding system which can automatically correct the deviation. 5. Through the touch screen control panel, you can complete all operations. 6. 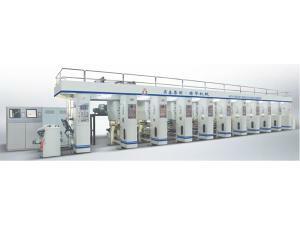 The paper slitter rewinder machine features high production capacity. 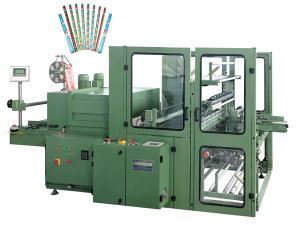 One machine can guarantee the requirements of 3 paper roll winding machines. 7. This range of machine is constructed from steel plate, ensuring elegant and eye-catching appearance. 8. Pneumatic discharging allows easy operation. 9. 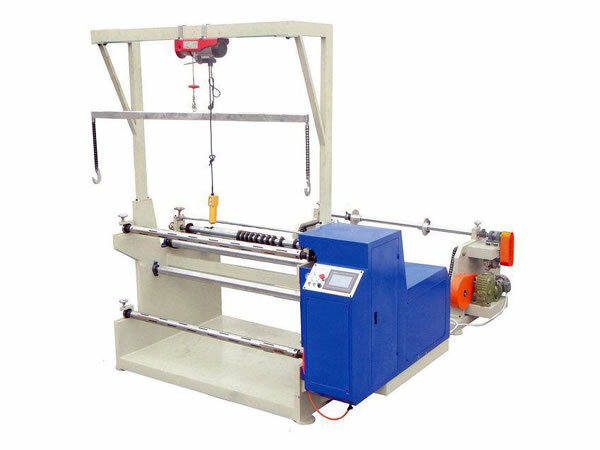 This slitter rewinder employs double braking system which ensures more uniform tension.